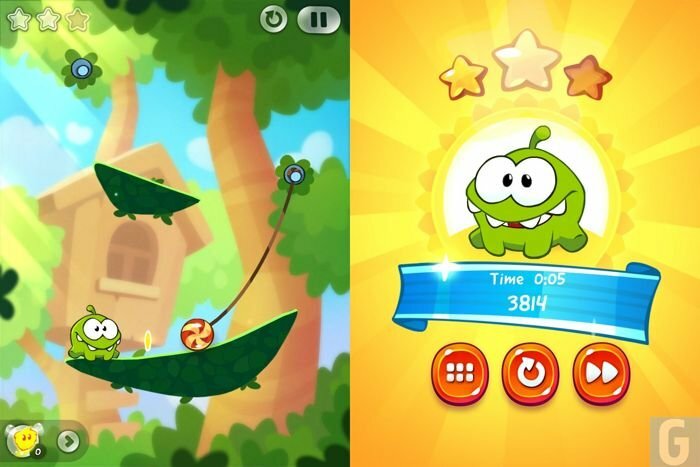 Cut the Rope has been an incredibly popular mobile game, and now the second installment in the series, Cut the Rope 2 is available on the iPhone and iPad and iPod Touch. The game is exclusive to Apple’s iOS devices and it comes with 120 new levels, plus five new locations and characters, the new characters are called the Nommies and they are detailed below. You can find out more details about Cut the Rope 2 over at the official website, the game is available from iTunes for $0.99 and works on the iPhone, iPad and iPod Touch. 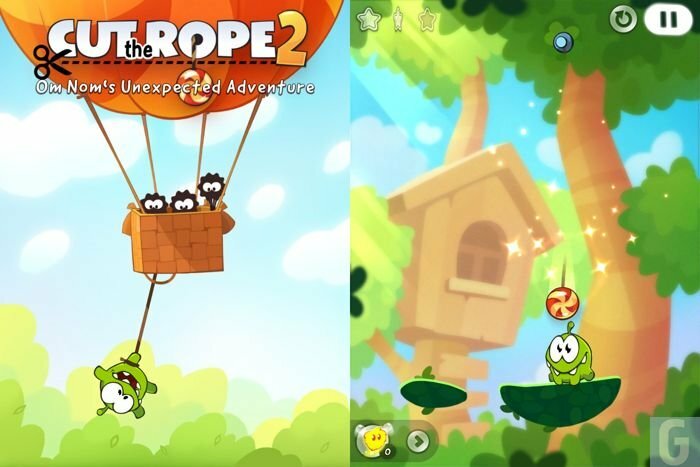 The developers of the Cut the Rope 2 game have also announced that the game will launch on Android on the Google Play store and the Amazon app store.